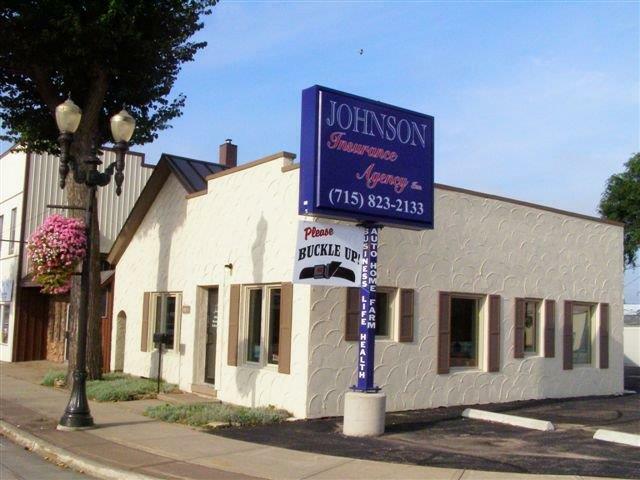 Limousine Services Insurance - Waupaca WI & Clintonville WI - Johnson Insurance Agency, Inc.
Johnson Insurance Agency, Inc. provides insurance to limousine services in Waupaca, Clintonville, Shawano, Weyauwega, Marion, Manawa, and surrounding areas. Johnson Insurance Agency, Inc. is proud to offer insurance options to those in the limousine services industry. We understand that your business requires a very specific set of coverage options. We will work with you to come up with a protection plan that fits your needs.